Since opening Cloud 9 Acupuncture Jan. 18th, 2011, Laura Stauffer Parks, M.Ac, L.Ac. has performed over 6,000 acupuncture treatments on over 2,000 patients in her first 5 years of practice. Laura currently offers Private Acupuncture Sessions in the following: 5 Element Acupuncture Combined with TCM Acupuncture, Fertility Acupuncture, and Facial Rejuvenation Acupuncture. We are proud to serve the North Baltimore area communities of Timonium, Towson, Parkville, Lutherville, and Hunt Valley. 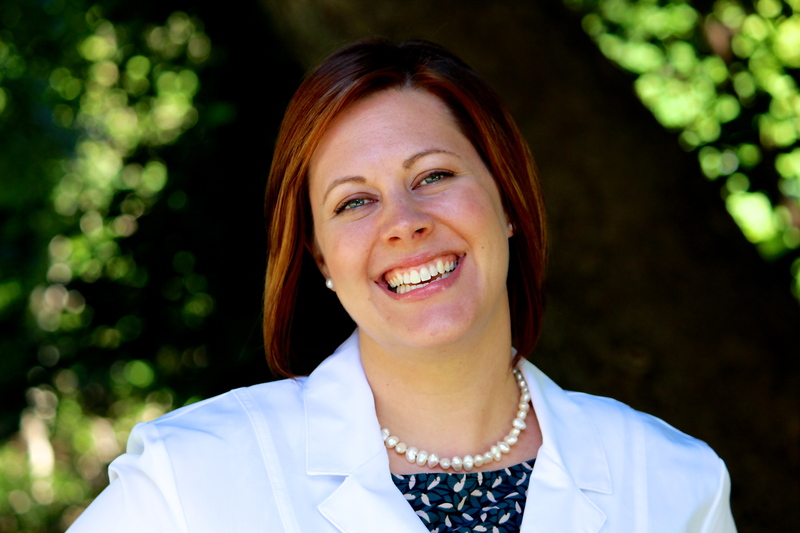 Before becoming an Acupuncturist, Laura was known by her maiden name, Laura Stauffer and she was a Certified and Licensed Massage Therapist in Baltimore, Maryland from 2004 – 2010. Laura was also a Certified Educator of Infant Massage since 2007. She was nationally certified by NCTMB for massage. Within her massage practice, her services included swedish, deep tissue, hot stone massage, raindrop therapy, fertility massage, pregnancy massage and infant massage. She loves being able to provide deep tissue and trigger point therapy work to her clients while also offering swedish massage and cranial sacral to clients sensitive to pressure. As a former massage therapist, Laura has experience working with car accident victims, injuries, post traumatic stress disorder, anxiety, and clients dealing with chronic pain issues (especially back pain). She works with clients of all ages, including teenagers, children, and infants. As a graduate of Perceptive Awareness Technique since Oct. 2007, Laura uses her skill and her intuition in the treatment room. Her intuitive training has not only helped her cultivate her healing presence, but it has also given her more clarity in her wellness coaching with patients. As an acupuncture student, Laura decided to take on additional studies, including Facial Rejuvenation Acupuncture and Community Acupuncture. Laura studied Facial Rejuvenation Acupuncture with Michelle Gellis of Fulton, Maryland. She then studied Community Acupuncture with the folks from Working Class Acupuncture. It is with great respect and gratitude that Laura offers acupuncture as complementary medicine to this community. Laura is elated to add Health Coaching to her Acupuncture practice. Many acupuncture patients have joined one of our group Cleanse programs to find out if they have any hidden food sensitivities that may be creating or contributing to: allergies, chronic pain & inflammation, digestive distress, migraines, insomnia, mood swings and much more. In addition to short Cleanse programs, Laura also offers private health coaching programs (4 weeks or 12 weeks, or continued ongoing coaching support). Laura graduated from Chesapeake College with her Associates degree in Massage Therapy and a second Associates degree in Liberal Arts in 2004. She then continued her education at Towson University with a Bachelors degree in Theatre arts with an emphasis on acting and directing in 2006. Laura was inspired to realize acting as a fascinating study of the human spirit, which landed her in acupuncture school. Her acupuncture program included intense graduate level full-time study over the course of 3 years. Laura graduated from Maryland University of Integrative Health with her Masters degree in Acupuncture December 2010. Formerly known as Tai Sophia Institute, Maryland University of Integrative Health is the leading academic institution for integrative health in the nation. For nearly 40 years, MUIH has educated practitioners in health and wellness through transformative and relationship-centered programs that draw from traditional wisdom and contemporary science. 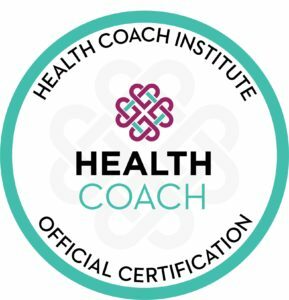 Laura completed her official certification as a Health Coach from Health Coach Institute in October 2017. When she is not at Cloud 9 Acupuncture, Laura enjoys her time at home listening to The Beatles with her pug Pop Zilla Bear, her son Oliver, and her husband Dave.